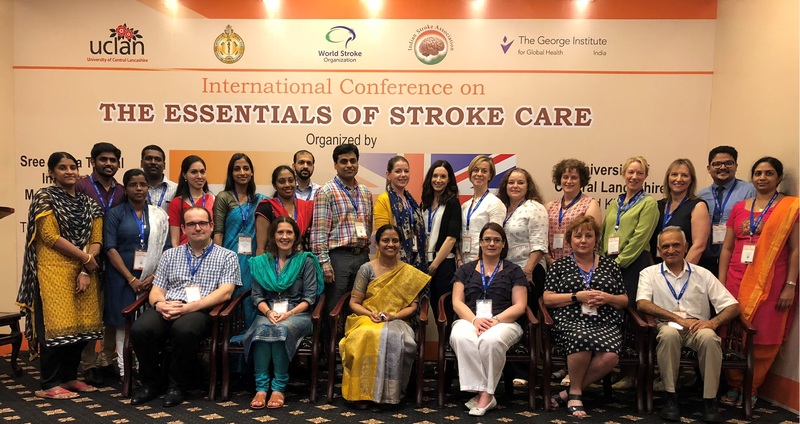 Stroke experts from the UK have taken their specialist knowledge to India to work with a range of health care professionals. 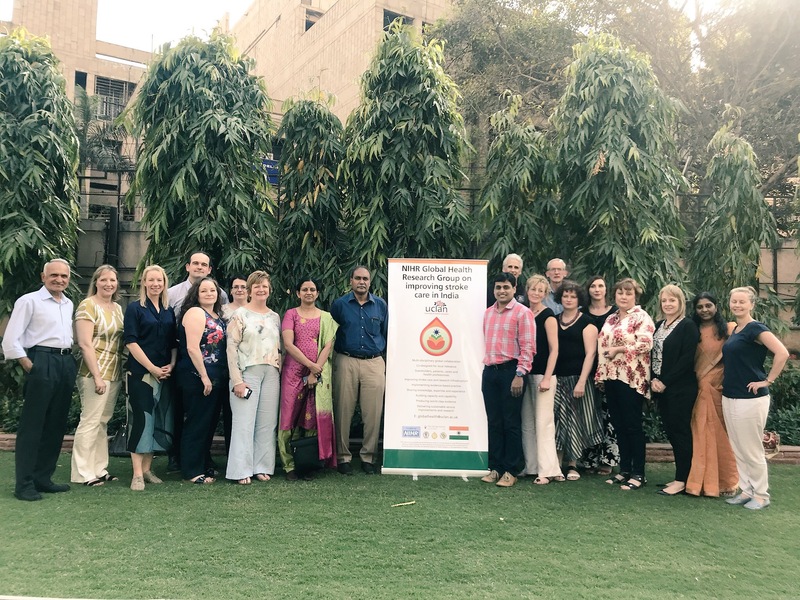 UCLan, working in partnership with Sree Chitra Tirunal Institute for Medical Sciences and Technology, Kerala, brought together stroke experts to deliver the first Multi-disciplinary stroke conference in India. In lower and middle-income countries such as India, the number of people having and dying from stroke is increasing. India now has the third-highest number of people dying from stroke of any country. The two-day conference entitled “Essentials of Stroke Care”, included sessions on the recognition of stroke, acute care, prevention and rehabilitation. 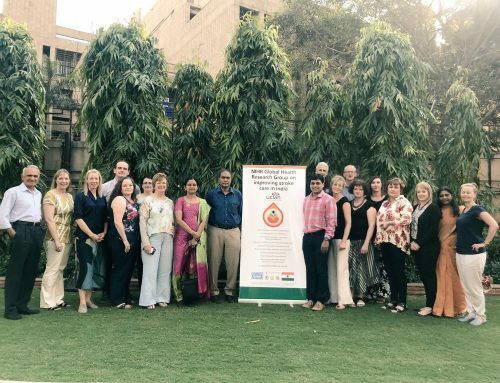 Working with colleagues from India, the UK-led team ran workshops on key areas of stroke care such as physiological and neurological monitoring, assessment of swallowing difficulties and management of continence following stroke. The Conference, was supported by the National Institute for Health Research (NIHR) as part of a research project aiming to improve stroke care in India. Around 340 delegates from across India, including doctors, nurses, speech therapists, physiotherapists, occupational therapists, radiologists and psychologists attended.